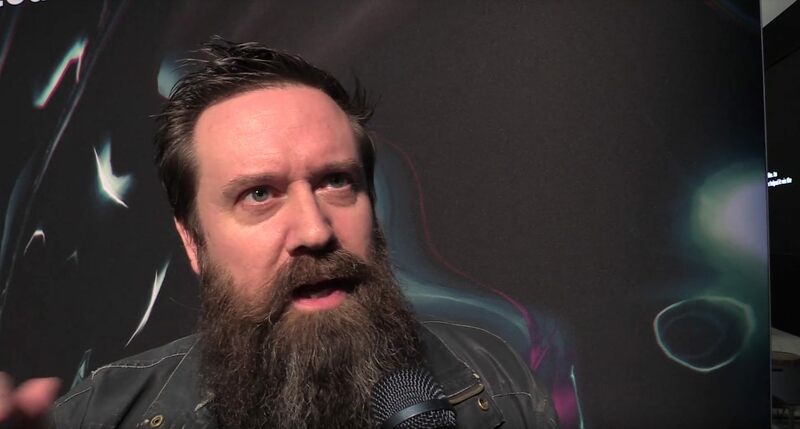 Weta Gameshop Game Director Greg Broadmore chats with us at GDC 2019 about Magic Leap, an unexplored creative medium, and more. There are a handful of studios working away to create some new experiences for augmented reality and Weta Workshop is one such entity. 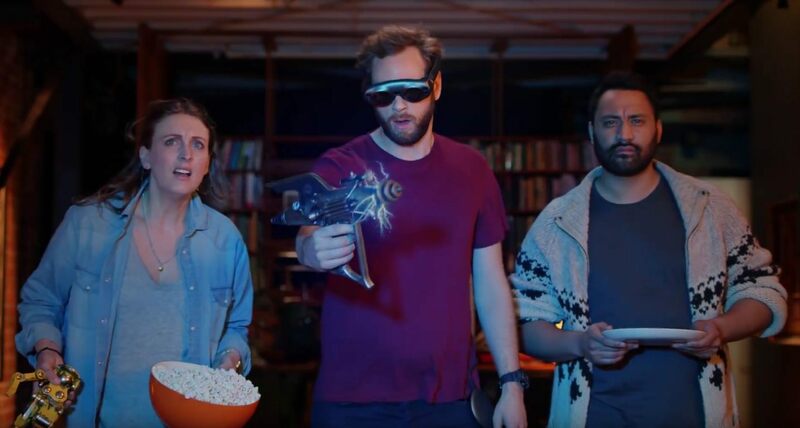 The company's gaming division, Weta Gameshop, is creating content for the Magic Leap AR device and we spoke with one of the developers during GDC 2019. Weta Gameshop Game Director Greg Broadmore gave us a moment of his time at GDC 2019 to answer some questions and speak on the Magic Leap. Throughout this interview with Broadmore, he answers questions about creating within pioneer territory, building from the ground up for Magic Leap, the unique experience that comes from using an AR HMD, and more. He also gives a bit of advice for developers regarding stepping into this new, unexplored territory. "It's fun creatively which is the most important thing, I think, as a creator," Broadmore says. "You want a bit of a blank slate right? You've got some touchstones, but then you want to start scribbling and having fun." As there isn't a consumer-friendly option available just yet, the adoption of augmented reality is a bit further off than what we all can see in virtual reality. Nevertheless, creators, engineers, and developers are putting in the work to craft the best devices and experiences that can be made with current tech and options that are on the horizon, but not public knowledge just yet. What we're seeing from Weta Gameshop alone is incredibly impressive and it'll be nice to see what happens when a consumer product heads into homes.